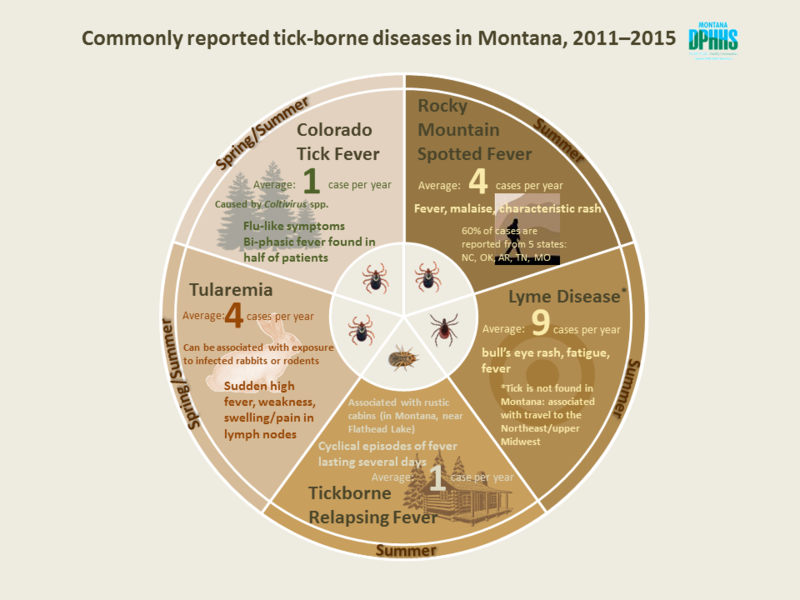 REMINDER: It’s Tick Season In Montana! It is tick season in Montana, and ticks are no joke for people and animals. We know that by now, we are aware of how to manage ticks and remove ticks, but do you realize just how dangerous these blood suckers can be? Keep in mind that you don’t want to leave the head of the tick in the skin during removal–so, below are are some tips on removal and diseases in Montana associated with ticks from DPHHS.mt.gov. Also, for those of you that rely on liquid soap, should you ever have to remove a tick, click here for some information from Snopes. There are many species of ticks capable of transmitting a variety of bacterial, viral, and parasitic illnesses to humans and other mammals. You can reduce your risk of being infected with a tick-borne illness by using insect repellent and wearing protective clothing to prevent ticks from making you their next meal. Remember to check yourself, other family members, and pets for ticks after recreating outdoors. Early recognition and treatment of tick-borne infections significantly decreases the risk of serious complications (See CDC Ticks). 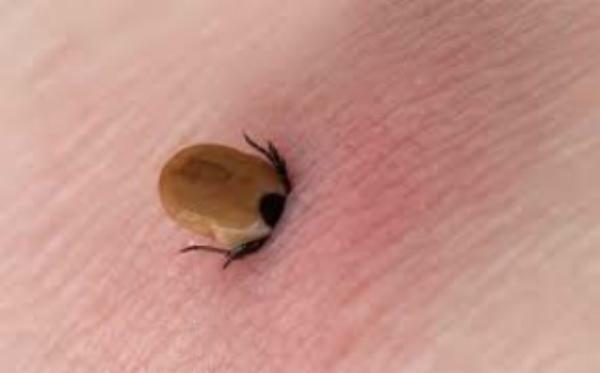 The most common symptoms of tick-borne infections include fever and chills, aches and pains, rash, and fever of varying degrees. Although most tick-borne illnesses can be treated with antibiotics, they can be quite difficult to diagnose. Timely and proper removal of attached ticks can reduce the likelihood of a tick transmitting a tick-borne illness. See your doctor immediately if you have been bitten by a tick and if you experience any of the symptoms listed above. AVOID folklore remedies such as “painting” the tick with nail polish or petroleum jelly, or using heat to make the tick detach from the skin. These methods are not recommended and may cause the tick to burrow deeper into the skin.